Facelifted Renault Clio revealed | What Car? 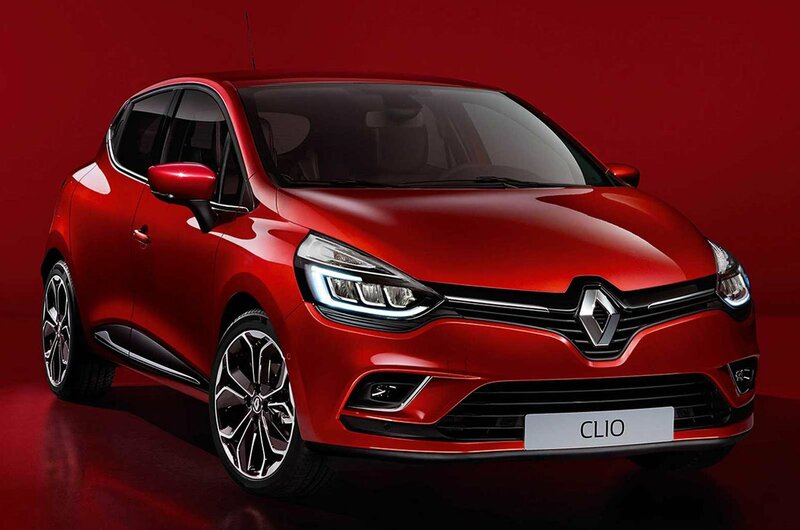 The facelifted Renault Clio has been revealed, and will go on sale in the UK this October. 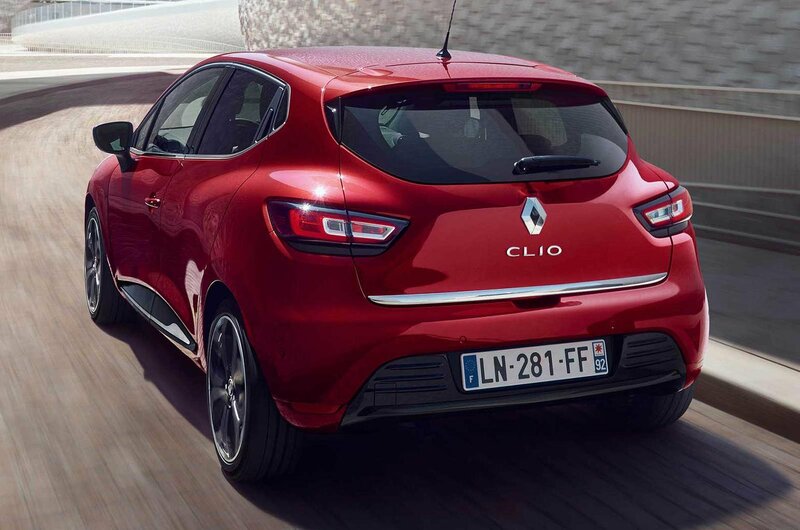 The Clio is one of Renault’s best-selling models, and its rivals include some of the most popular cars in the UK, namely the Ford Fiesta, Volkswagen Polo and Vauxhall Corsa. The current Clio has been on sale in the UK since 2012, and this mid-life update should tide the car over until the next-generation model appears in around 2018. 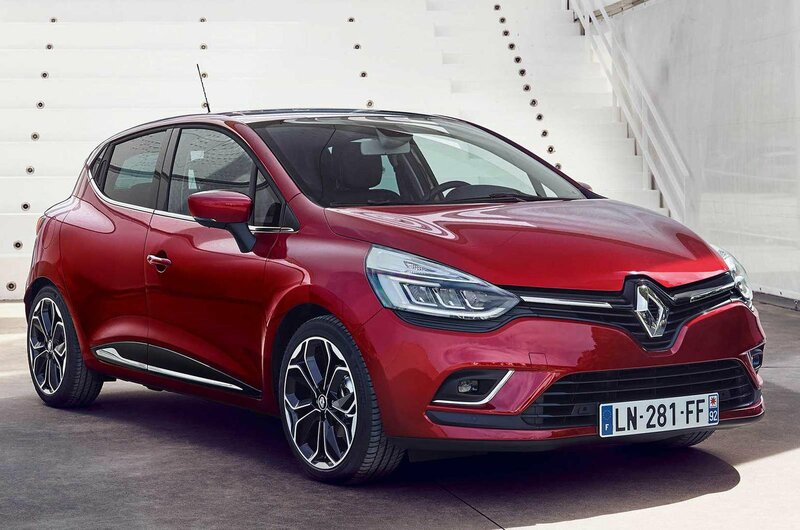 Renault’s fourth-generation Clio is one of the most stylish cars in this class. Still, Renault has updated the car with full LED headlights, a new grille designed to emphasise the car’s width, and a redesigned rear bumper. Buyers can now choose from four new colours, while the list of available wheel designs and personalisation options has also grown. Most of the Clio’s engine range is carried over from the old model, but with one new addition: a 1.5-litre diesel option with 108bhp, which comes with a six-speed manual gearbox. Our favourite option currently is a lower-powered version of the 1.5-litre diesel with 89bhp – we’ve found it to be a punchy engine with plenty of low-end torque. 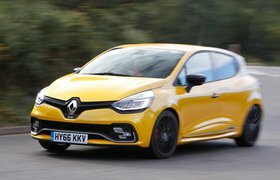 If you’re after more performance in the Clio, then remember that there’s also a hot hatchback version sold under the Renault Sport badge. We’re expecting to see a facelifted version of that car fairly soon to join the standard Clio. In the meantime, you can read our sister title Autocar's review of the current car here. 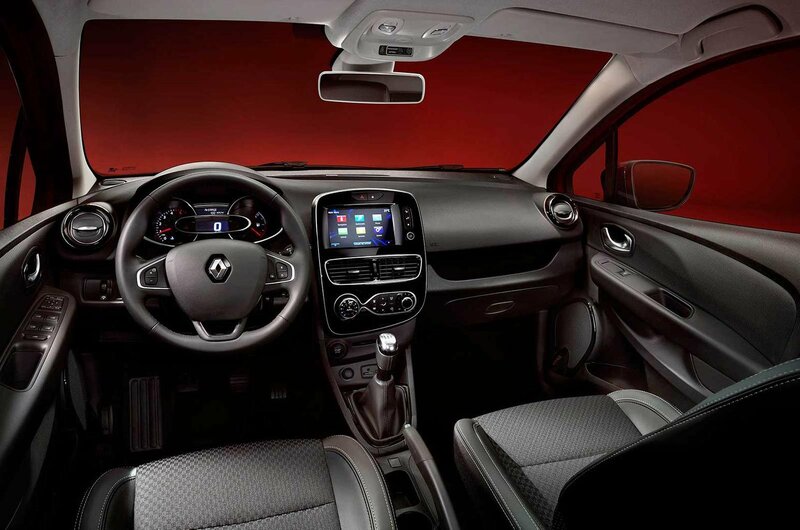 Inside, Renault says it has used materials usually reserved for its higher-end models to give the Clio a more premium feel. There’s new chrome trim and soft-touch plastics, although in terms of layout and functionality the car’s cabin hasn’t changed. There’s the same touchscreen infotainment system and dashboard display, but buyers can now choose from three different infotainment options. R&Go features on entry-level cars, while the R-Link Evolution and Media Nav Link Evolution systems offer more functionality, including integrated satellite navigation on some models. The standard Clio gets rear parking sensors, but Renault has also now added front sensors and a reversing camera to mid-range models. High-end versions of the Clio get a new system for autonomous parking, too. There’s also an upgraded stereo system. The current Renault Clio range starts from £11,145, and while we’re not expecting prices to increase dramatically, the extra kit you get with this updated version is likely to push the price up to around £11,500. At that price, this facelifted Clio will be over £1000 more expensive than its closest rival, the £10,345 Ford Fiesta, and also more expensive than the £9595 Vauxhall Corsa. 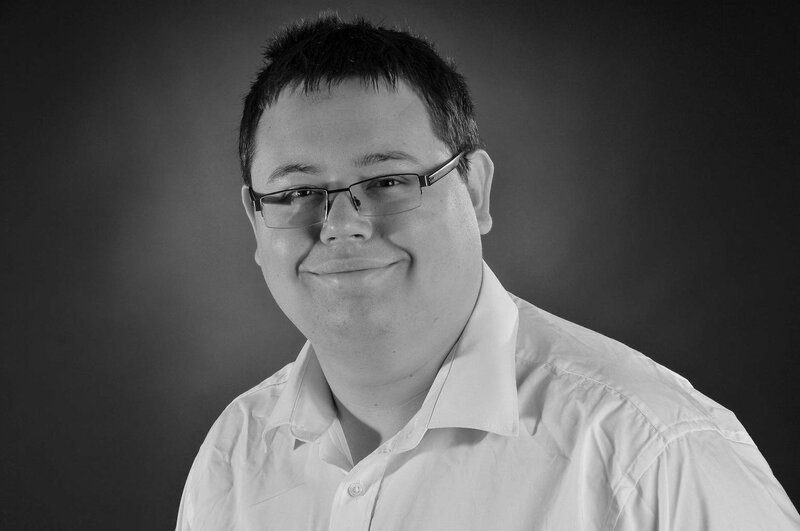 We’ve noted in the past that despite its relatively high initial cost, the Clio won’t cost a bundle to run on a daily basis, although residual values in the past have been poor. So haggling is definitely worthwhile, and our current Target Price calculations suggest you should look to get at least £150 off the asking price. The Renault Clio is up against some very good competition, and it’s in one of the most crowded automotive markets. Its key rivals are the Ford Fiesta – currently Britain’s best-selling car, and the Vauxhall Corsa. We give both cars a four-star rating on What Car? – the Fiesta offers some of the best driving dynamics in this class, while the Corsa majors on space and practicality. To really succeed here, Renault is going to have to offer the best traits of both its rivals in an attractive and keenly priced package. Watch our video reviews of the Fiesta and Corsa below.